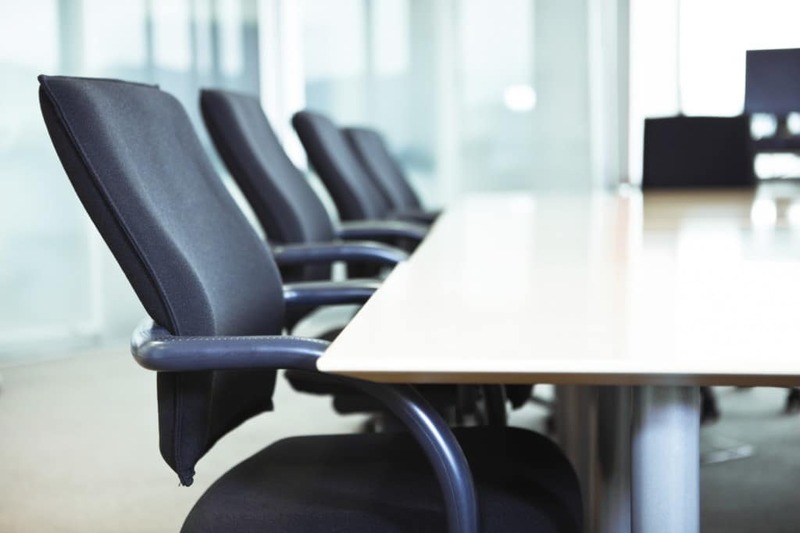 When is it Appropriate to File for a Business Bankruptcy? How Can I Protect My Business from Creditors? Chapter 11 bankruptcy: If your business files for Chapter 11 bankruptcy, it may receive several immediate benefits. After you file, creditor lawsuits and collection attempts may come to a halt. You could also retain control over most business operations and decisions. Chapter 11 bankruptcy allows you to reorganize business debts. For example, your business may be able to renegotiate lease agreements. Payment plans during a Chapter 11 case can last for up to ten years. Chapter 7 bankruptcy: If you want to halt operations and liquidate your business assets to pay back creditors, then Chapter 7 bankruptcy is an option. However, you should speak with a bankruptcy attorney before giving this option consideration. Business workouts: A business workout is where you negotiate new terms with your creditors. You may be able to reduce your debts without filing for bankruptcy. For example, a business workout could include reducing interest rates on debts or negotiating lease terms. Workouts are not necessarily a good option for businesses who are already facing creditor lawsuits. Unlike Chapter 11 and Chapter 7 bankruptcy, there is no automatic stay with this option. Should I File a Business Bankruptcy? If your business or personal assets are at risk from creditor lawsuits, then you should consider filing for bankruptcy. An automatic stay is issued after you file. With few exceptions, the automatic stay would halt creditor collection attempts. Choosing the best debt relief option depends on unique circumstances of your situation. 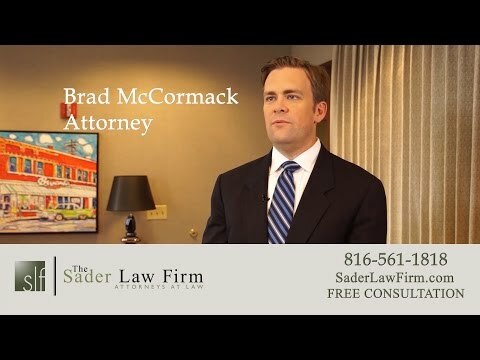 The Kansas City business bankruptcy attorneys at The Sader Law Firm can walk you through solutions that could help protect you and your business from creditors. ← Which Student Loans Do I Have?